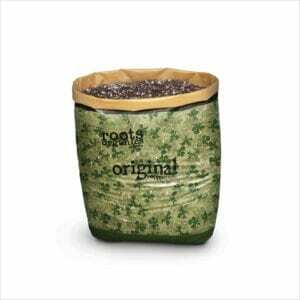 Our original Short Stack clone kit is the best kit available for taking cuttings and improving your success rate! 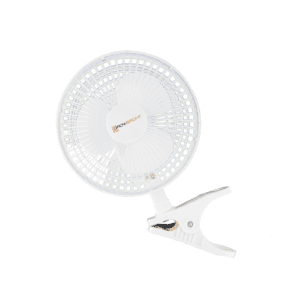 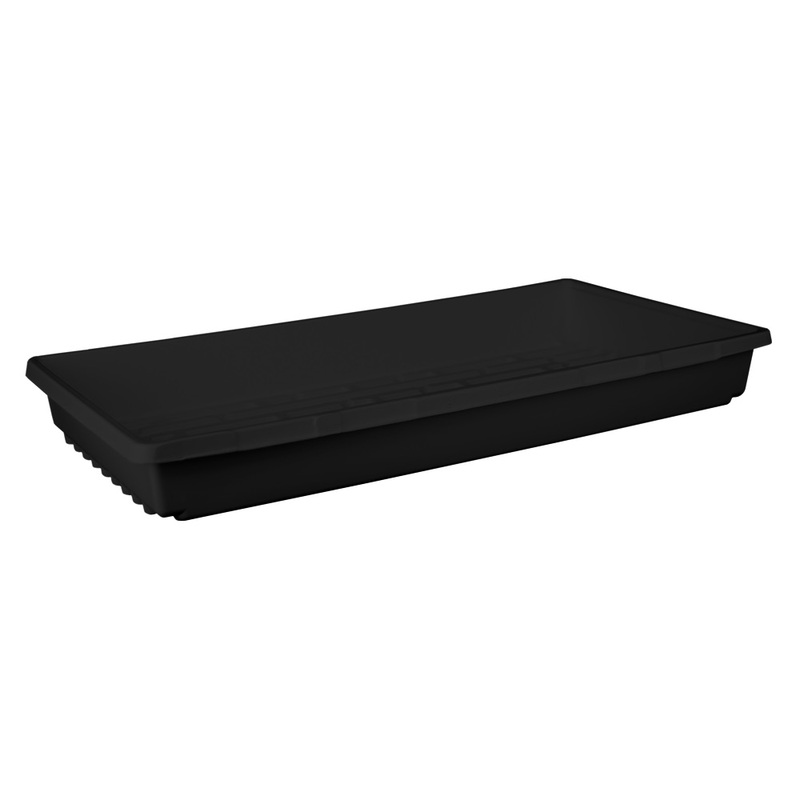 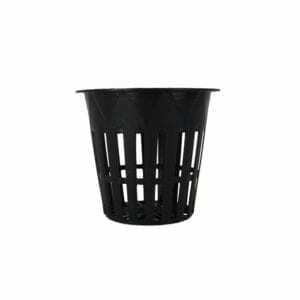 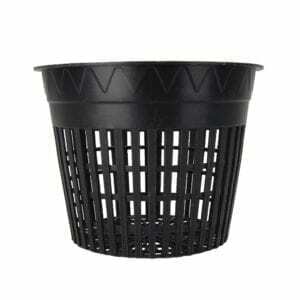 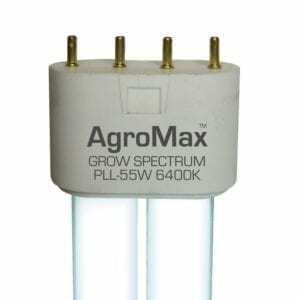 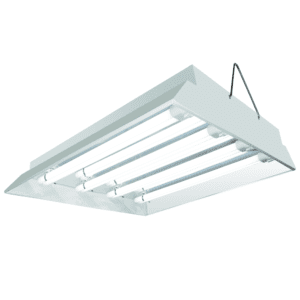 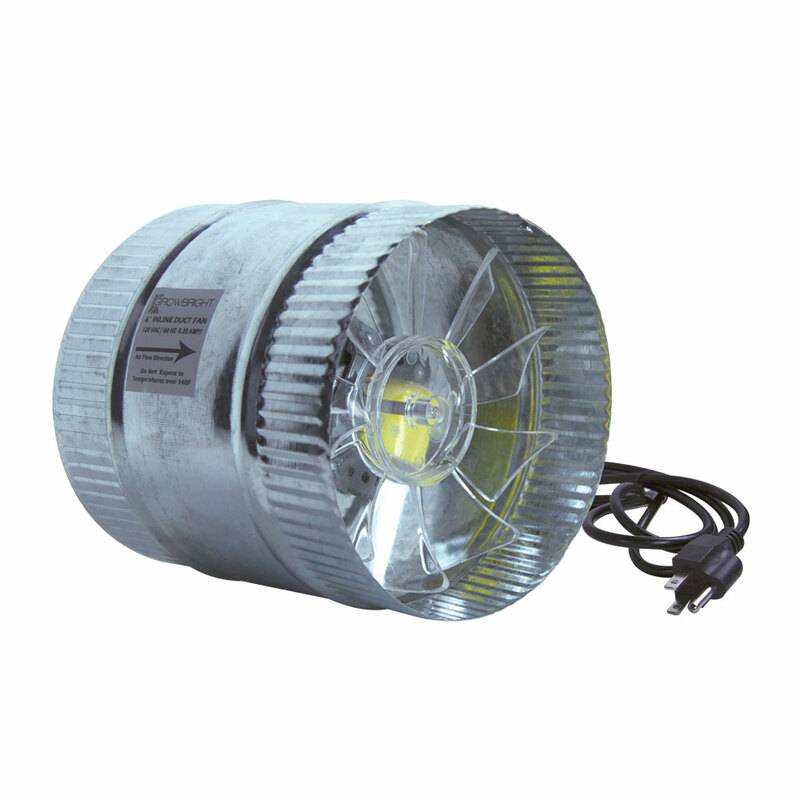 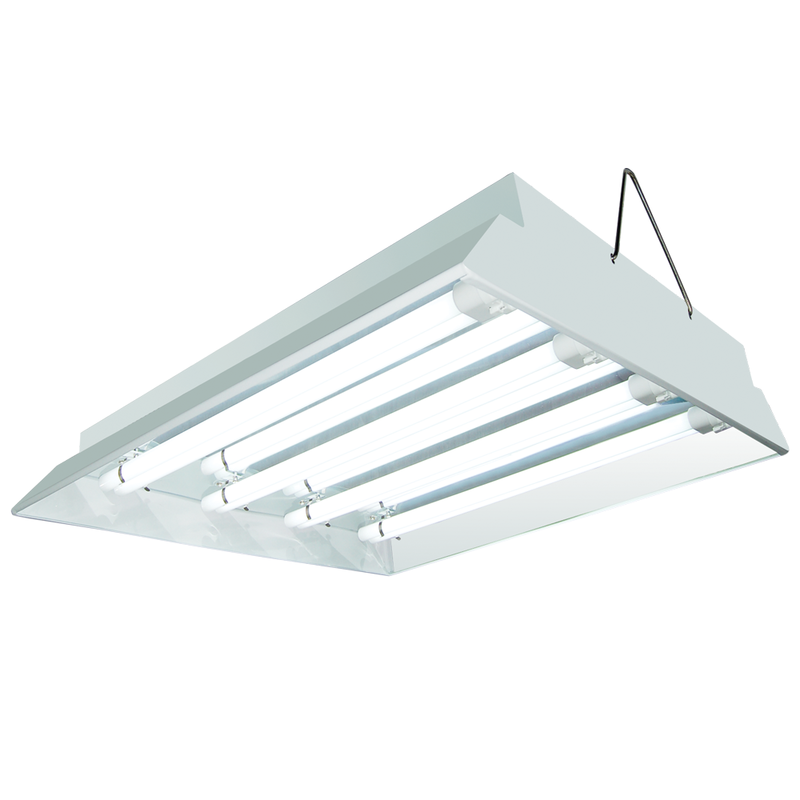 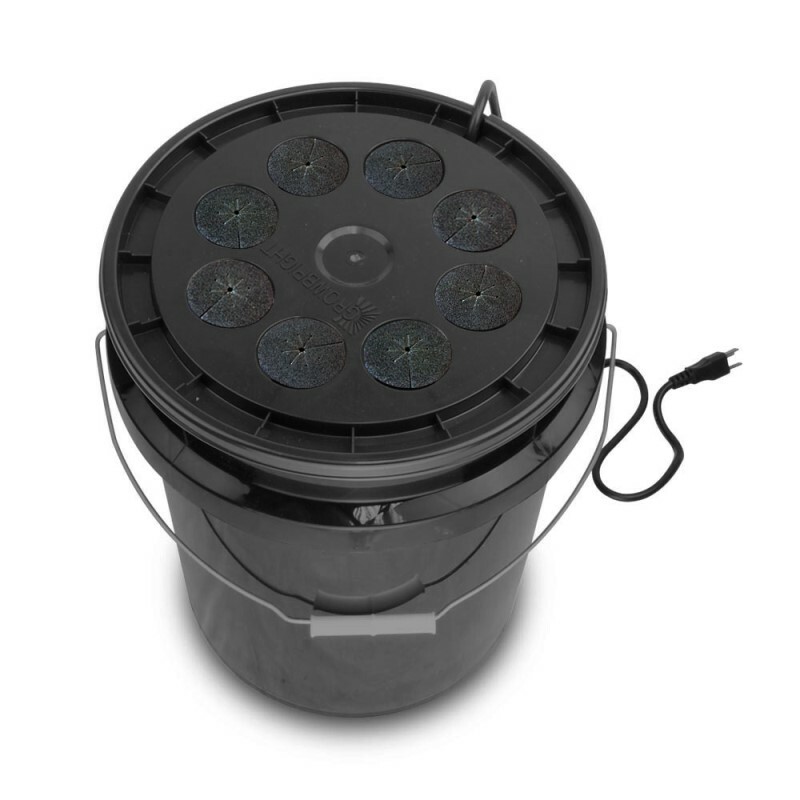 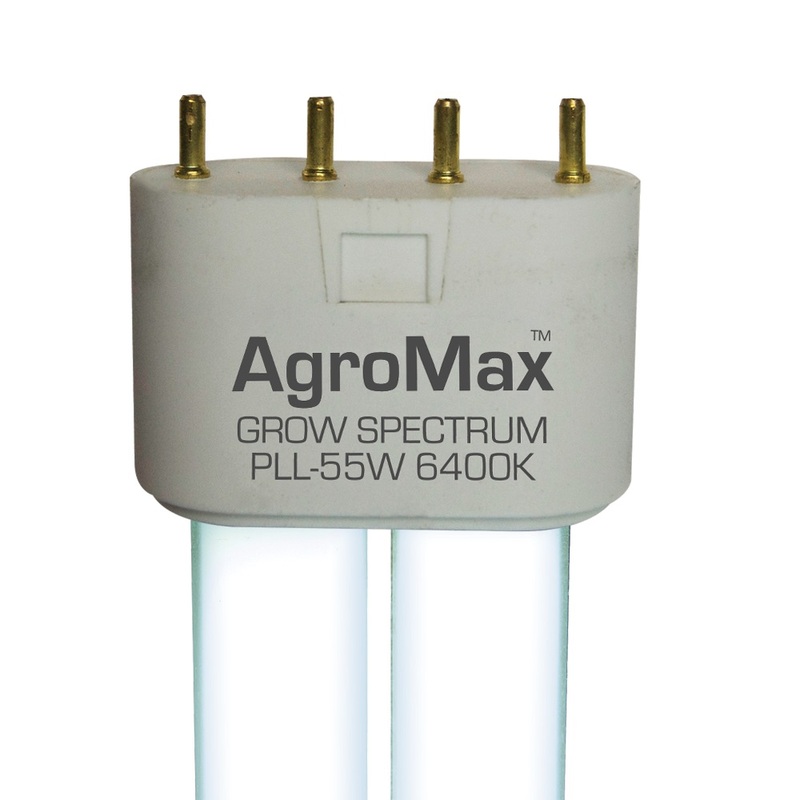 The included T4 grow light is great for cuttings and young plants. 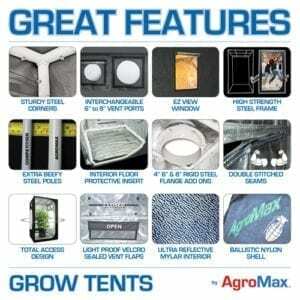 The included AgroMax short stack grow tent is the perfect space for cuttings and allowing young clones to thrive. 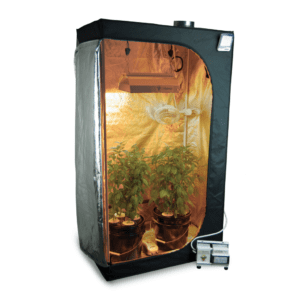 If you’ve been looking for a cloning kit to take your indoor gardening to the next level, look no further! 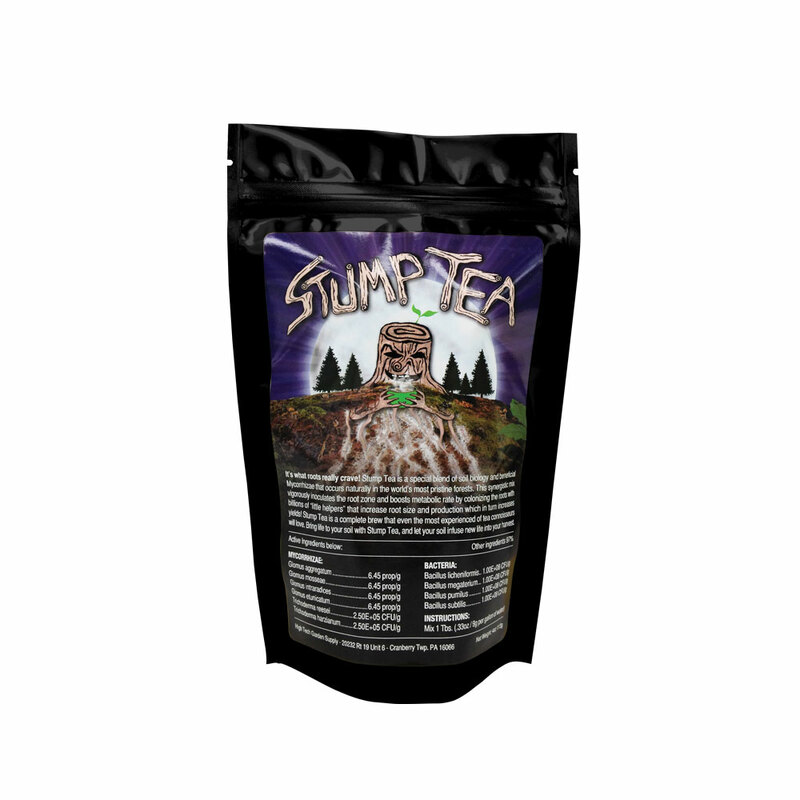 Bonus: Free 4oz Stump Tea Included! 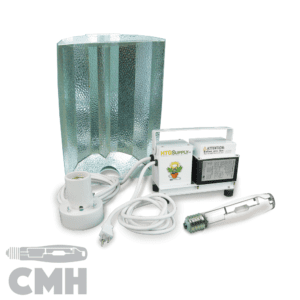 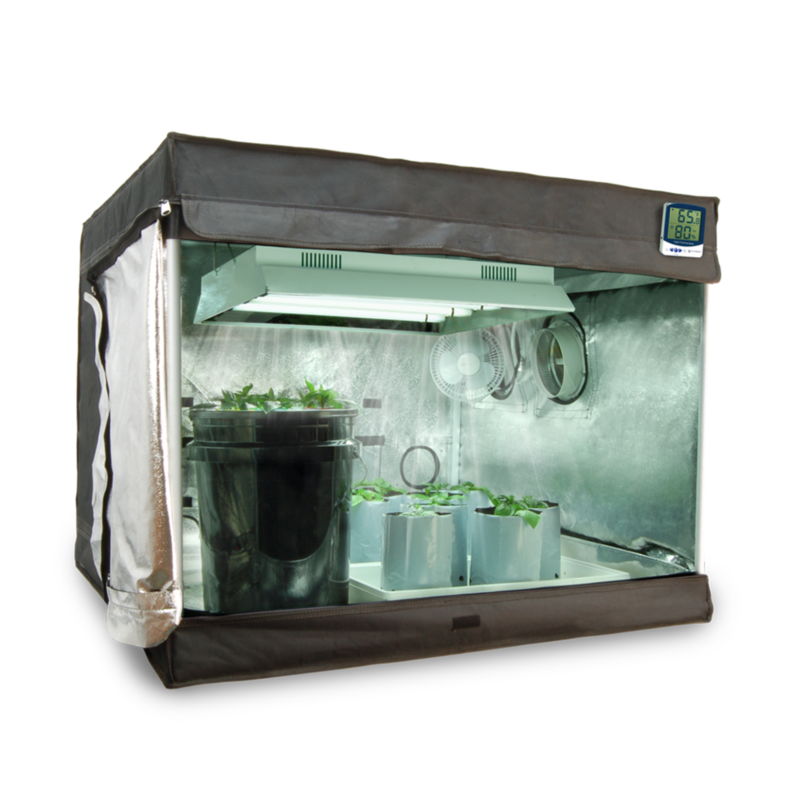 The HTG Original Short Stack Clone Kit includes everything needed to successfully take cuttings! 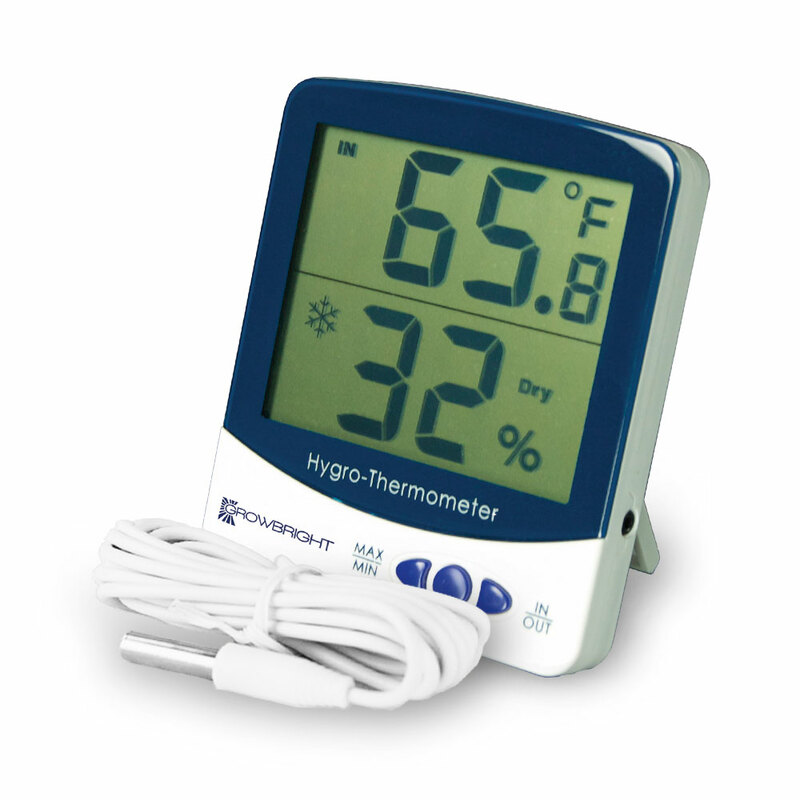 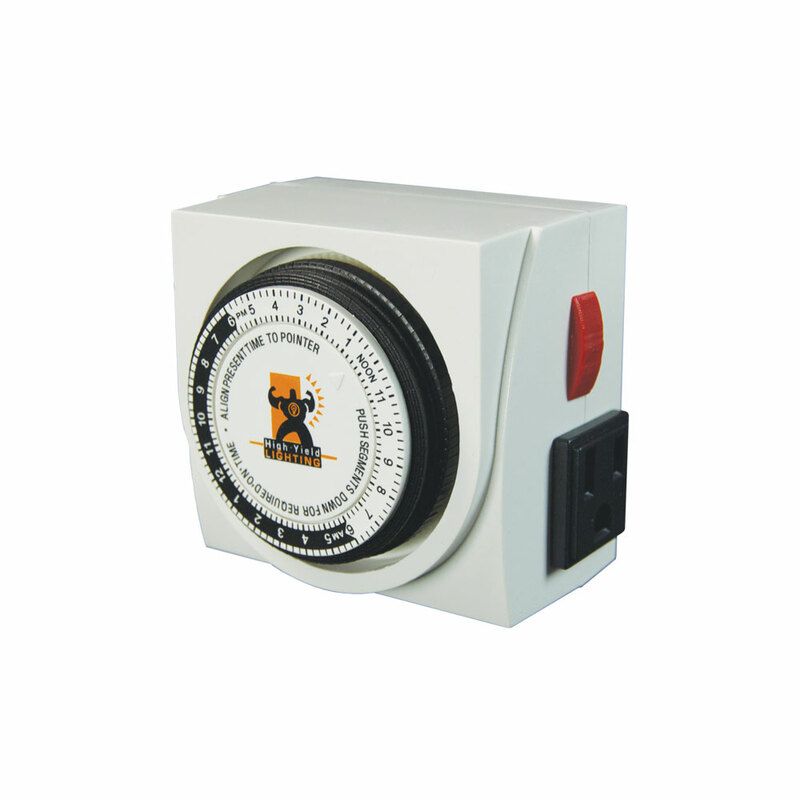 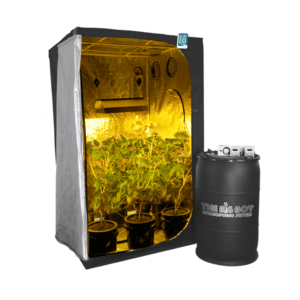 HTG Supply is proud to have served the needs of growers nationwide for over a decade now! 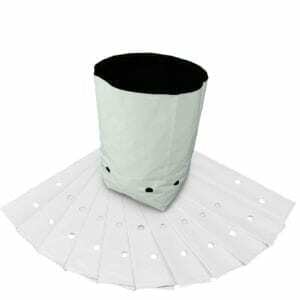 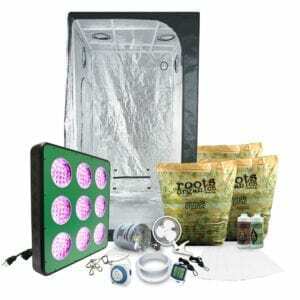 We know, through years of working with and listening to our customers, that trying to piece together the right indoor garden with all of the options available can be time consuming and frustrating so we’ve answered the call by developing our line of complete, “plug & play” grow tent kits. 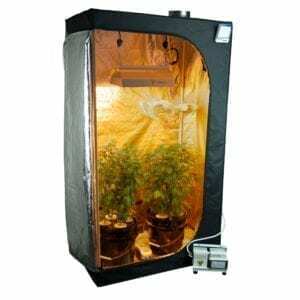 All of the top-quality equipment and products offered in HTG Supply complete grow tent packages are properly sized and selected to work in harmony and produce a full harvest. 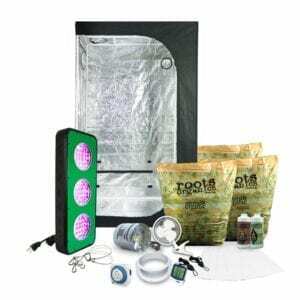 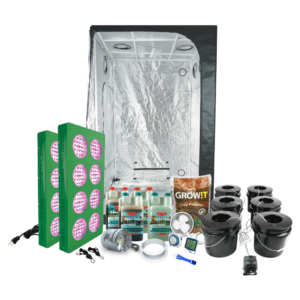 Only HTG Supply can offer an incredible deal like this – so take all of the guesswork out of getting set up, and start enjoying your garden in no time with your HTG Supply complete grow tent kit!